Binance have announced their first cryptocurrency to fiat trading platform. 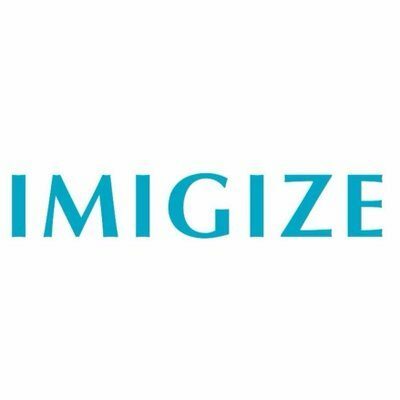 It won’t be directly connected with their existing exchange platform, however. Instead, it’s being launched in the African nation of Uganda. The new Ugandan wing of Binance will begin accepting registrations from today. However, trading itself is being postponed to an as yet unknown date. The exchange giants are also offering a couple of enticing promotional offers to lure new users to the platform. One of these is already live and rewards each of the first 20,000 users registering at Binance Uganda with 0.5 BNB coins – the native currency of the Binance exchange. 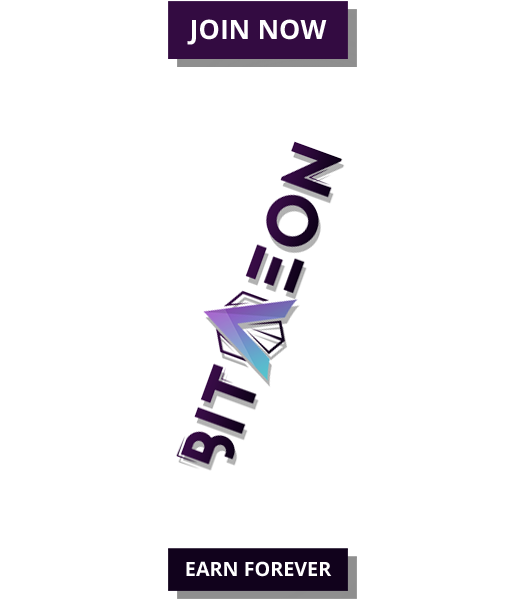 The second promotion will commence as soon as trading begins on the exchange. 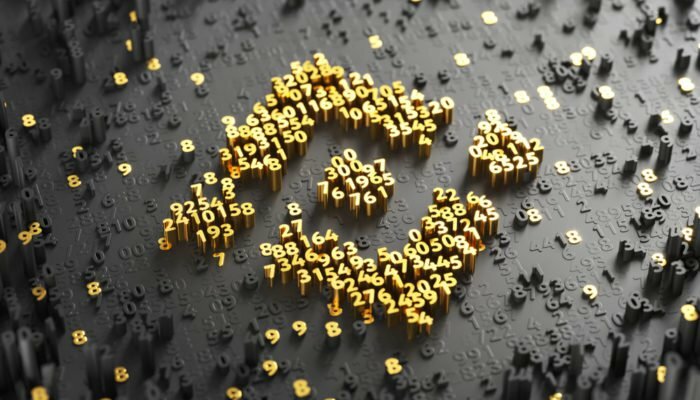 Binance are offering all those who use their Ugandan platform the opportunity to trade entirely for free with them for the entirety of the company’s first month operating. Today’s news comes courtesy of a blog post from the company themselves. In the post, Binance also state that their users can follow their new Ugandan platform on both Facebook and Telegram. The Binance exchange was one of the biggest crypto success stories of last year. After raising $15 million in July, the company’s founder Changpeng Zhao launched the platform. It quickly became the world’s largest exchange in terms of traded value. The company continues to strive for innovation, despite the current downtrend in the cryptocurrency market. They recently announced that they would be supporting three airdrops from the newly launched EOS network. This is somewhat out of character for a cryptocurrency exchange since supporting such distributions forfeits some wallet security whilst not providing direct benefit to the platform itself. However, it does highlight a firm commitment to customer satisfaction and has no doubt won them increased support from the crypto community. Binance also have plans to launch euro trading later in 2018 with the intention of adding more fiat currency pairs for customers too. Along with this news, the company has also relocated to crypto-friendly Malta and opened an office on the island of Jersey. These developments are part of the company’s efforts to negotiate the tricky process of achieving regulatory acceptance in Europe. Given Binance’s efforts to tow the regulatory line, it seems inevitable that additional crypto to fiat trading pairs will soon be available in other parts of the world. 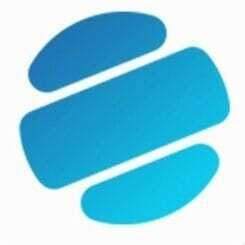 Here’s hoping the service announced today for the digital currency traders of Uganda is the first of many such developments for the hugely successful exchange platform. Continued Success of Binance Sees First Crypto to Fiat Exchange in Uganda was last modified: June 29th, 2018 by Rick D.